Malaysia is one of Asia’s hidden gems. The country is often overlooked — it lacks the economic prestige of its neighbor and former state Singapore, and it isn’t a renowned tourism destination like two of its other neighbors, Thailand and Indonesia. But take a closer look and you’ll find a country with a rich history, fascinating people, and delicious food. 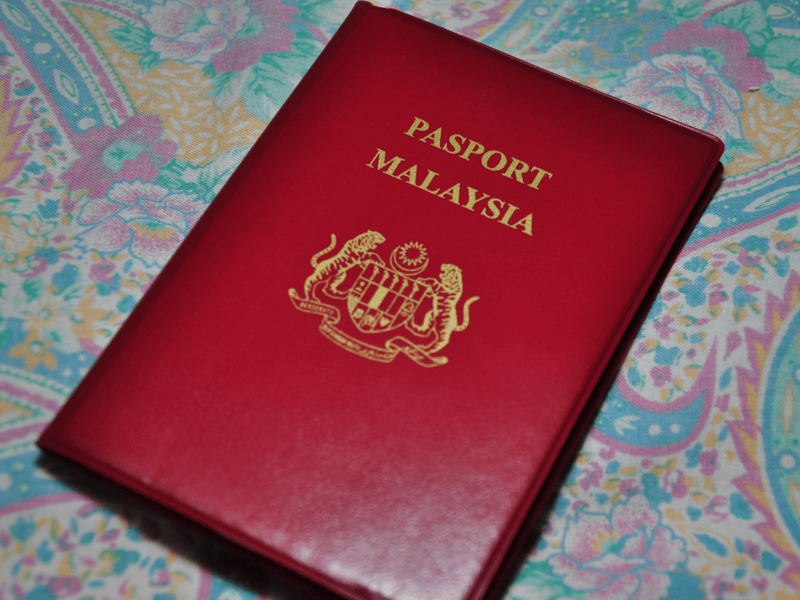 About half of Malaysia’s 31 million people are ethnically Malay, according to the latest figures from the CIA. Chinese people make up about 23% of the population and Indian people about 7%. Another 12% is comprised of hundreds of indigenous groups, including native groups from Malaysia’s two states on the island of Borneo, bordering Indonesia. Islam is Malaysia’s official religion, and all Malays are Muslim by law. About 61% of the country is Muslim, with Buddhism, Christianity, and Hinduism comprising most of the rest of the population, according to the CIA. 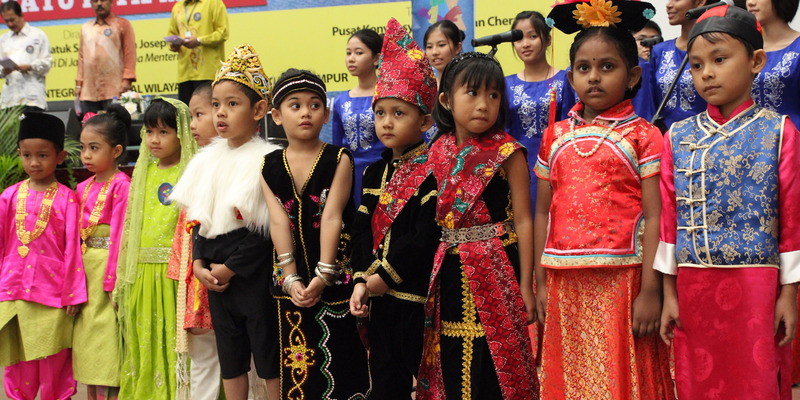 Malaysia’s diversity results in an unmistakable blend of religion, food, language, and culture. 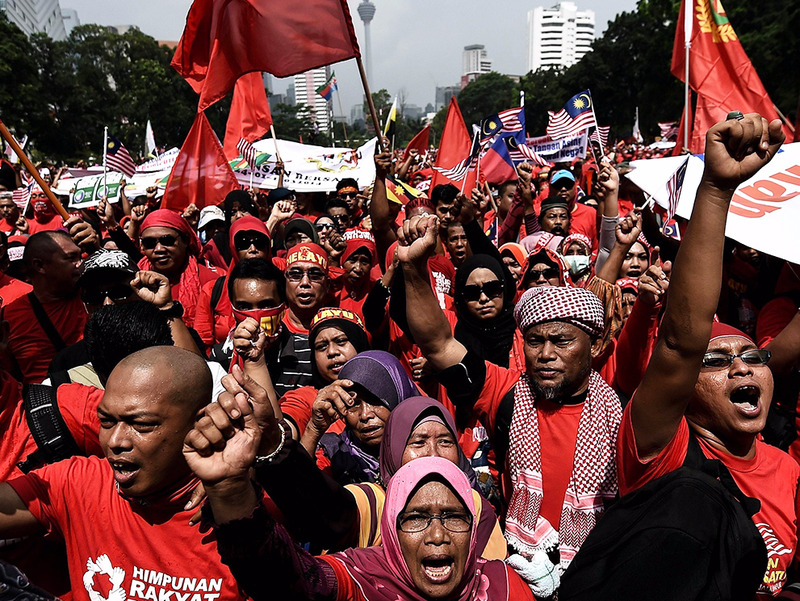 Malaysia’s history is rife with ethnic tension that influences its politics. A deadly race riot in 1969 led to the New Economic Policy, a government measure aimed at reducing inequalities between Malays and the richer Chinese class. It’s a rare example of an affirmative action program that benefits the majority race. Unlike in the US, Malaysian elections are not scheduled for a particular day, and it’s anyone’s guess exactly when the next one will occur. Malaysia’s constitution mandates a federal election be held at least once every five years. But the prime minister can force an early election by dissolving the Parliament at any time, effectively controlling which day the election falls. 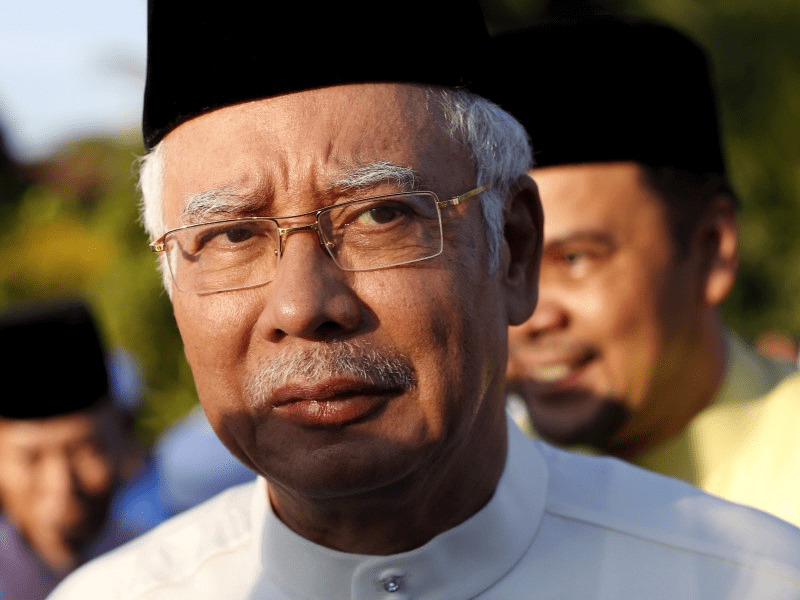 In 2013, the year of Malaysia’s most recent election, many Malaysians feared Prime Minister Najib Razak would schedule the election on a holiday weekend, in an effort to repress turnout among supporters of the growing opposition coalition. That didn’t end up being the case, although the ruling party still narrowly won in a contentious decision. 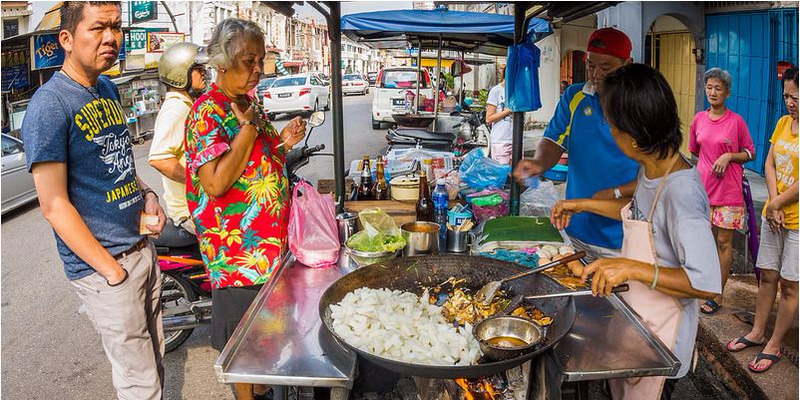 Take a stroll through George Town and you’ll pass hundreds of hawker stalls offering everything from samosas to spicy noodle curry to cendol, a dessert made from sweet grass jelly and coconut milk. Their signature dish is asam laksa — a bowl of silky rice noodles served in a sour, spicy, tamarind-based mackerel soup, and often topped with onion, pineapple, mint, ginger, and shrimp paste. Voters named the delicacy one of the 50 best foods in the world in a 2011 CNN Go poll. 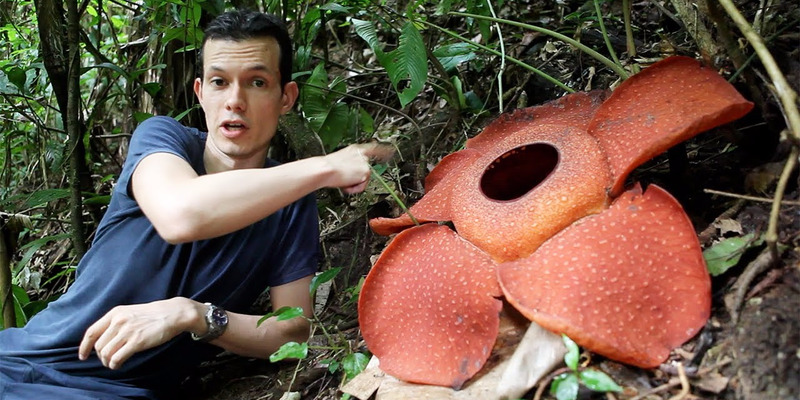 Malaysia’s most famous plant is the rafflesia flower. With a bloom that can extend more than a yard in diameter, the Rafflesia is the largest flower in the world. When blooming, the flower emits a putrid stench, giving rise to its nickname “corpse flower.” The odor attracts flies, who then transport the pollen. Rafflesia flowers generally grow in the rainforests of Borneo. Malaysia is one of 17 countries with “megadiverse” wildlife. Malaysia’s conservative Muslim government considers dogs unclean and forbidden. 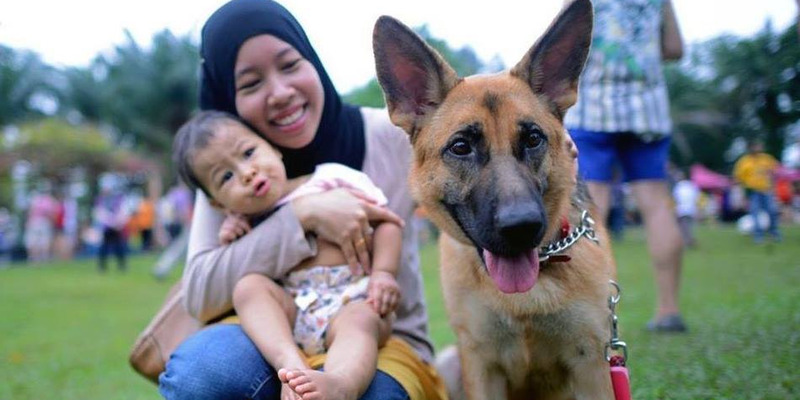 But in 2014, that didn’t stop more than 1,000 canine-curious Malaysians from showing up to a public event, endearingly titled “I Want to Touch a Dog,” where Muslims could pet dogs for the first time and learn how to ritually wash themselves afterward. While the event provided hours of fun for attendants, hardline Muslims weren’t amused. The event’s creator, Syed Azmi Alhabshi, received death threats from fellow Muslims who felt he was insulting their religion. He was even temporarily forced into hiding. “With a sincere heart, my intention to organize this program is because of Allah … and not to [distort] the faith, change religious laws, make fun of [religious scholars] or encourage liberalism,” Syed Azmi said in the statement. 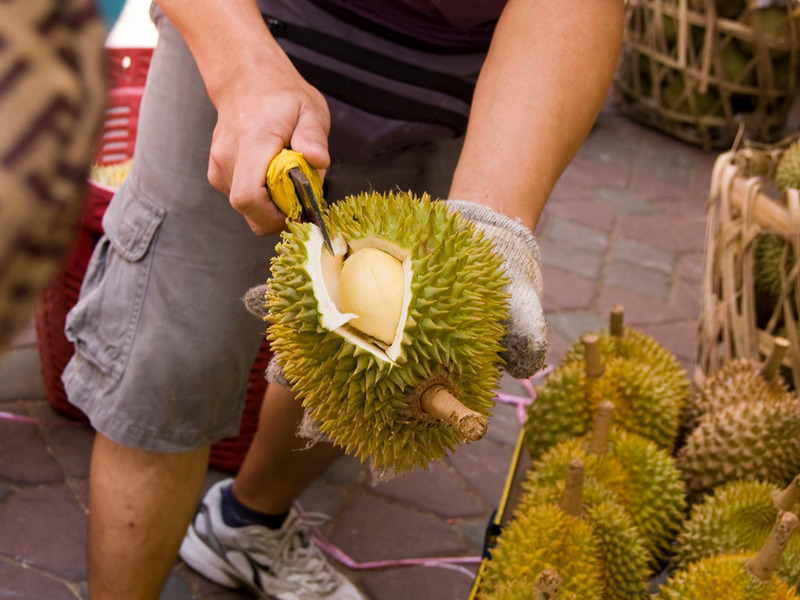 It’s known as the “king of the fruits” in Malaysia and other Southeast Asian countries, but its smell is so overwhelmingly pungent that it’s banned from many Malaysian hotels. “Your breath will smell as if you’d been French-kissing your dead grandmother,” Anthony Bourdain once said. He’s ranked No. 1 in the world by the Badminton World Federation, and held the top spot for a mind-blowing 199 straight weeks between 2008 and 2012. Although soccer is the most popular sport in Malaysia, badminton is by far its most dominant. Badminton players have won eight of the country’s 11 Olympic medals all time. It may be expensive to fly to Southeast Asia from the US, but any seasoned traveler will tell you that once you get there, it’s extremely cheap to get around. That’s partially thanks to AirAsia, a budget airline headquartered in Kuala Lumpur. You can take one of AirAsia’s distinctive red-and-white planes to more than 20 Asian countries, including tourist hotspots like Thailand, Vietnam, and Bali, often for less than $100 round-trip. The airline ventures as far out as India, Saudi Arabia, and Australia. AirAsia has won the Skytrax award for Best Low-Cost Airline eight years in a row. Just be warned — the airline is “budget” in every way possible. Forget free checked bags and complimentary snacks and drinks. If you want to sit with friends or family, you’ll have to pay to choose a seat. Expect to walk across the tarmac for a few minutes to reach your plane. And remember to print your boarding pass in advance — it will cost you a few bucks to print it at the counter. 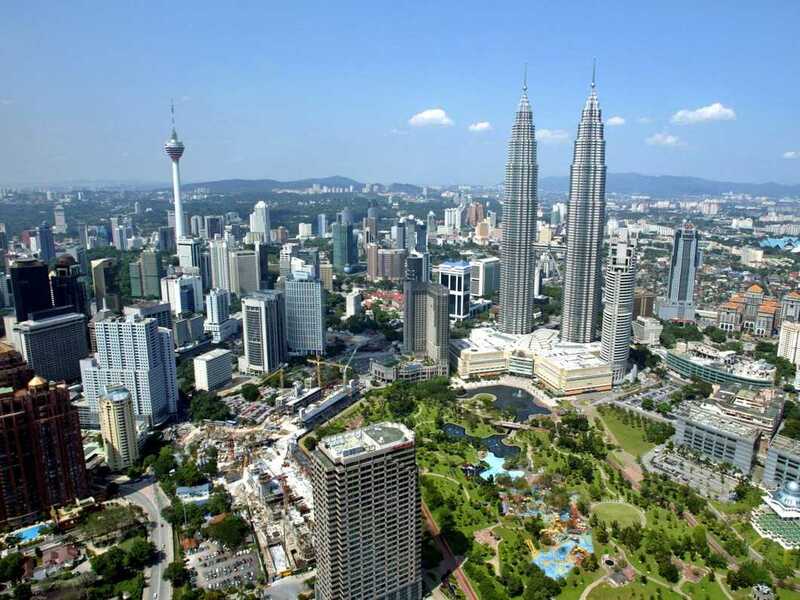 Kuala Lumpur’s skyline is dominated by the Petronas Towers, which at the time of their construction in 1998 were the tallest buildings in the world. With a population as ethnically diverse as Malaysia’s, it should come as no surprise that the country is a linguistic melting pot, too. The classic sentence “Wei macha, you want makan here or tapau?” (translation: Do you want to eat here or take out?) is often used to illustrate Malaysia’s linguistic diversity, as it contains words from Tamil, English, Malay, and Chinese. There’s frequent talk of the two states seceding from Malaysia, but no action is expected any time soon. Many Malaysian schools partake in “speech choir,” a competition in which students recite an English-language speech in unison while performing intricate choreography. It’s the kind of thing that needs to be seen to be truly appreciated.